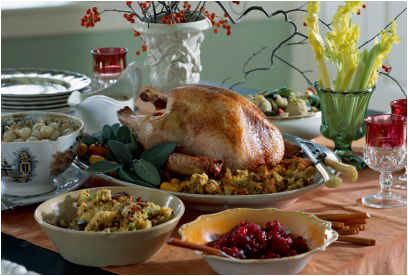 Do you have extra room at your Thanksgiving Dinner table? Fill out the form below and submit your information and you will be contacted with your Thanksgiving guests. You can use this to describe your Thanksgiving dinner arrangements such as number of people expected, family, friends, etc.